Apple’s iPhone is set to go on sale with China Mobile this Friday, however if one report has it right preorders for the handset - which launched on Dec. 25 - are already sky high. Foxconn is said to have shipped around 1.4 million iPhone 5s units alone to China Mobile, in a move indicative of impressive sales come Jan. 17. Shipping one million or more iPhones to a single carrier per month is substantial. But we have limited visibility beyond this month as Apple hasn’t informed Foxconn of the volume for the next shipment to China Mobile. Gartner analyst Sandy Shen explained that average monthly iPhone sales in China among all of the country’s carriers are around 2 million. As such, 1.4 million sales from China Mobile alone should help Apple’s share of China’s smartphone market - which has seen recent growth - expand further. During the first three quarters of 2013, Gartner estimates that Apple sold 18.5 million iPhones - a figure that’s up 28 percent from the previous year. 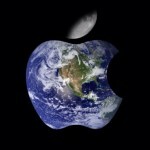 However, increasing competition has seen Apple’s growth rate in China slow year-over-year. Competition among carriers in China could also threaten China Mobile’s subsequent number of iPhone sales, too. 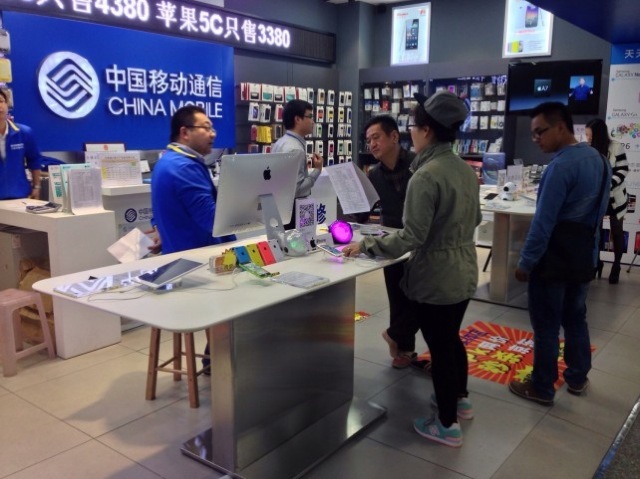 In anticipation of China Mobile’s iPhone launch, rival carrier China Telecom has been going “discount crazy” with the iPhone 5s, reducing the price of the smartphone and even offering free accessories when customers sign-up for an iPhone plan. Though despite this, China Mobile’s super fast TD-LTE network, which the newer iPhones are compatible with, is expected to encourage countless subscribers to join the bigger carrier. We have seen fading enthusiasm for iPhones compared with the past few years as we have more choices in China now. 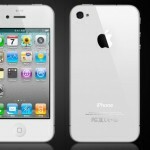 There has been no dramatic change to the iPhone and consumers want a larger screen size. It could be, however, that this changes with the next-generation iPhones. Recent analysis has indicated that both of Apple’s 2014 iPhones should sport bigger screens; a 4.7-inch model and a 5.7-inch model have been the subject of several reports. In the meantime, see: The Binding Of Isaac: Rebirth Could Be A Perfect Fit For Apple’s iPad, AppAdvice International: The Woz, China, Brisbane And Britain, and Following Poor Sales, Apple Is Set To Relaunch The 8 GB iPhone 4 In India.